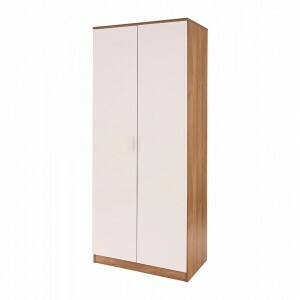 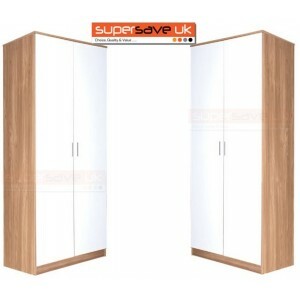 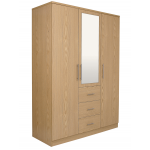 We offer a wide range of quality bedroom wardrobes, suitable for any budget. 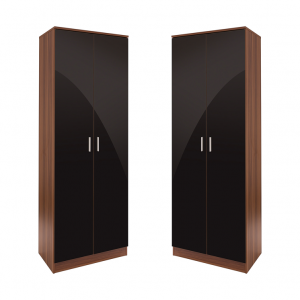 We check our prices against our competitors on a daily basis to make sure that we are giving the best possible value for money. 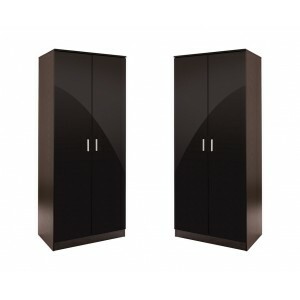 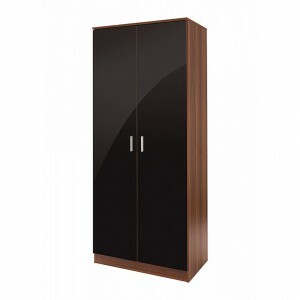 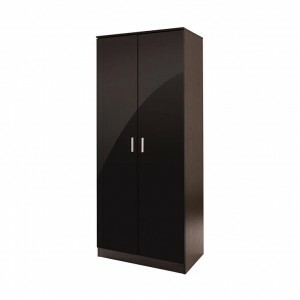 The Ottawa double wardrobe provides plenty of hanging space for your clothes, wi..
From our popular Ottawa collection this two door double wardrobe is both a spaci..
Modern Contemporary Double Wardrobe in Black Gloss Front & Walnut Effect Fra..
Modern Contemporary Double Wardrobe in Black Gloss Front & Black Oak&nb..